Honda Motorcycle & Scooter India, which already markets the largest selling scooter Activa in the country, has notched up yet another feather in its crown with its CB Shine bike creating an industry record selling over 1 lakh units a month. With this, the CB Shine bike from the Honda stable has become the No. 1 bike in the 125cc motorcycle. The company had sold 1,08,790 CB Shines, which is an executive class bike in August. This is the third time that the bike has sold over 1 lakh, the company said in a statement. The 125cc segment is also known as the executive class and is the second largest category after the mass volume commuter segment, which is typically is the 100cc and 110cc bikes. “With both the CB Shine and CB Shine SP growing strong, our 125cc motorcycle sales have grown by a solid 14 per cent from 4,32,984 units last year to 4,95,315 units this fiscal year till August, even as the industry remained flat with 9,45,633 unit sales during the same period,” Honda said, adding the CB Shine is now the only 125cc brand which has grown in all the months till August. This has helped the company improve its market share by a sharp 6 percentage points to 52 per cent in the April- August period. Yadvinder Singh Guleria, SVP for sales and marketing at Honda Motorcycle & Scooter India said there are over 6 million CB Shine customers in the country today. 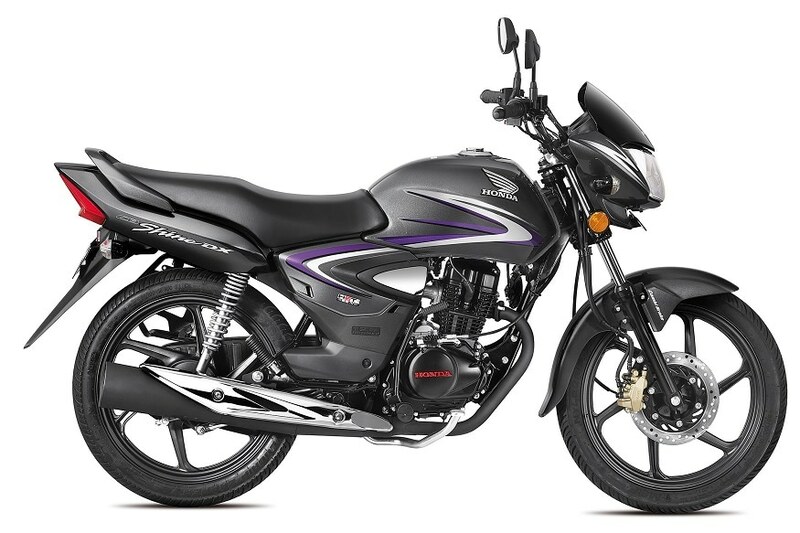 “Since the record number has been achieved before the festivals, we are confident that the CB Shine will further consolidate its leadership position as the preferred 125cc motorcycle,” Guleria said.